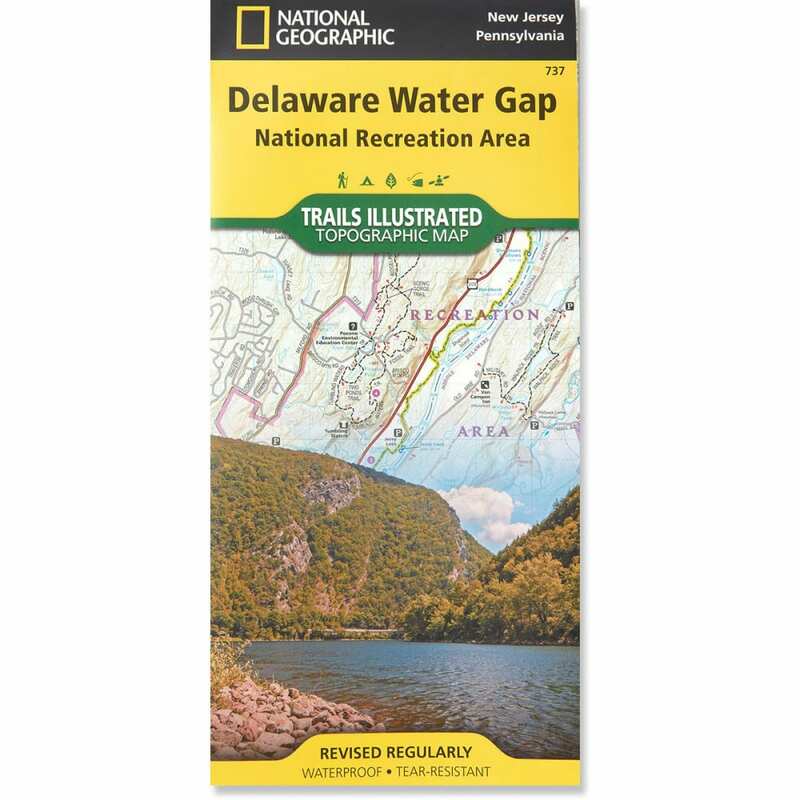 Designed to meet the needs of outdoor enthusiasts, this map is created in conjunction with local land management agencies and is loaded with valuable information. Flat Size: 38 x 26 in. Folded Size: 9.25 x 4.25 in.